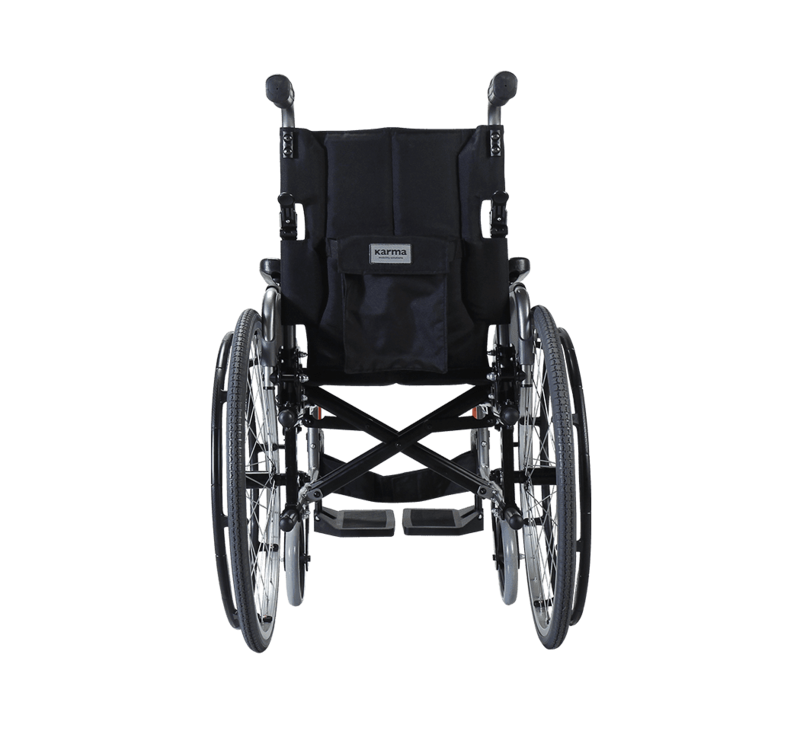 The Flexx Series is all about comfort, support, and performance. 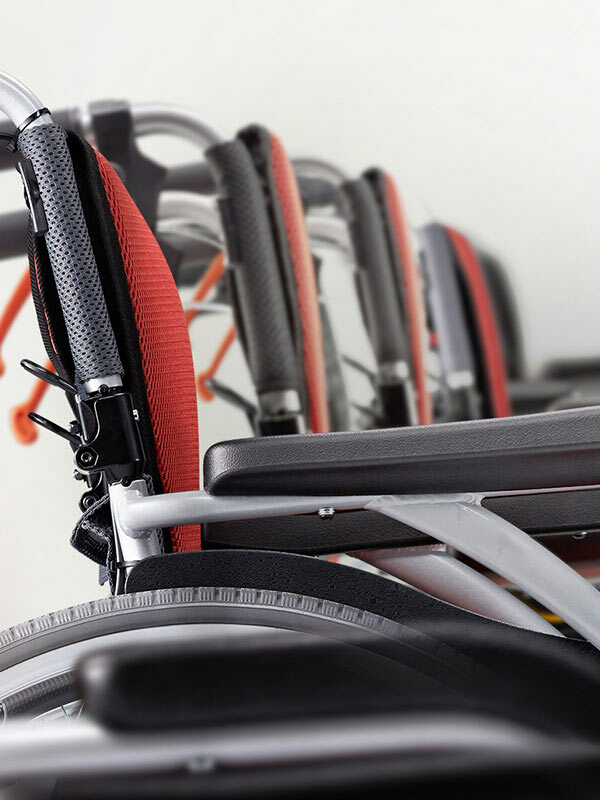 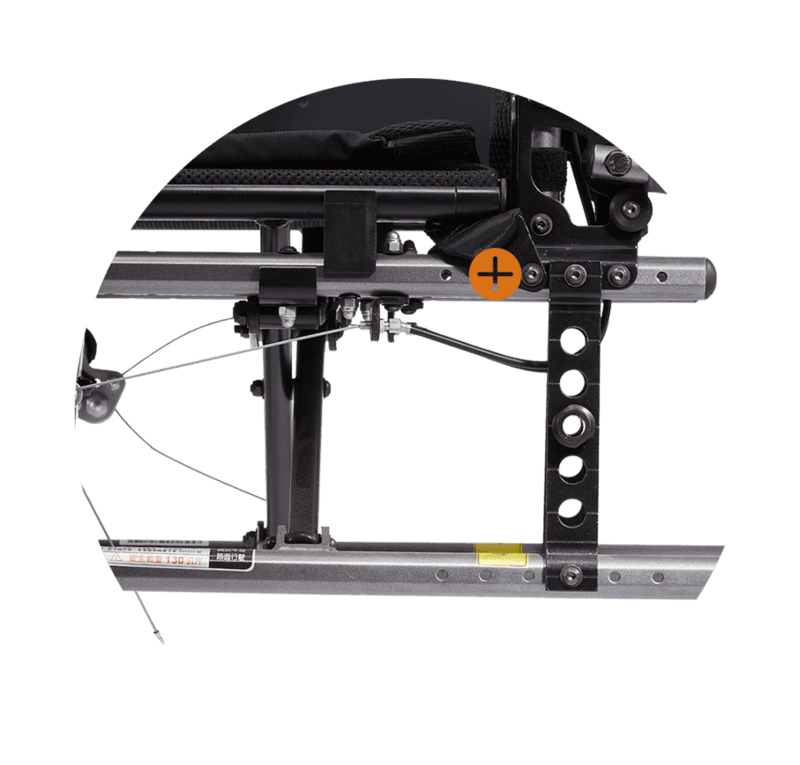 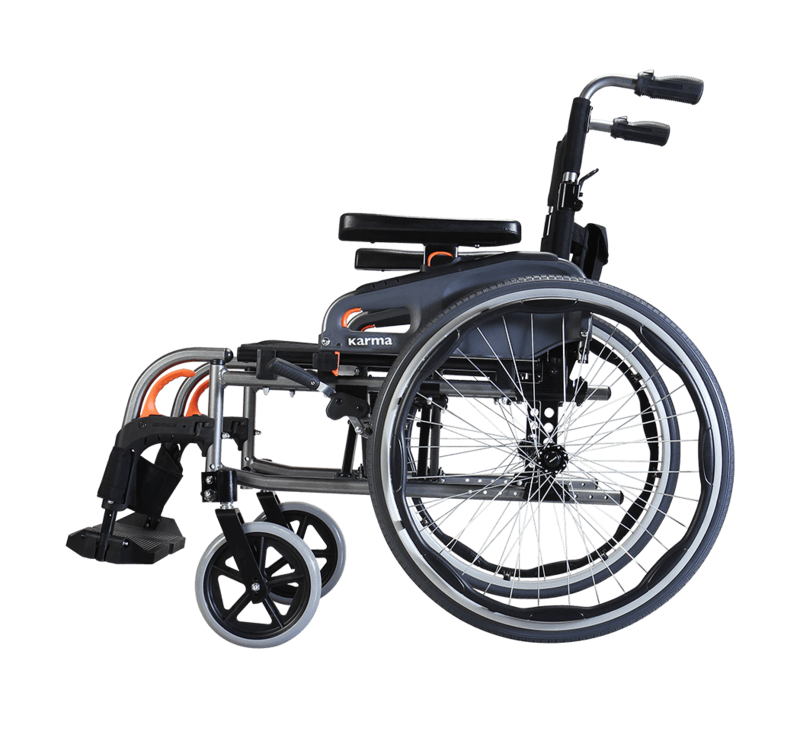 If you are an active user looking for an ideal custom-made wheelchair,explore the many options that the Flexx Series has to offer and find the right combination to match you and your needs. 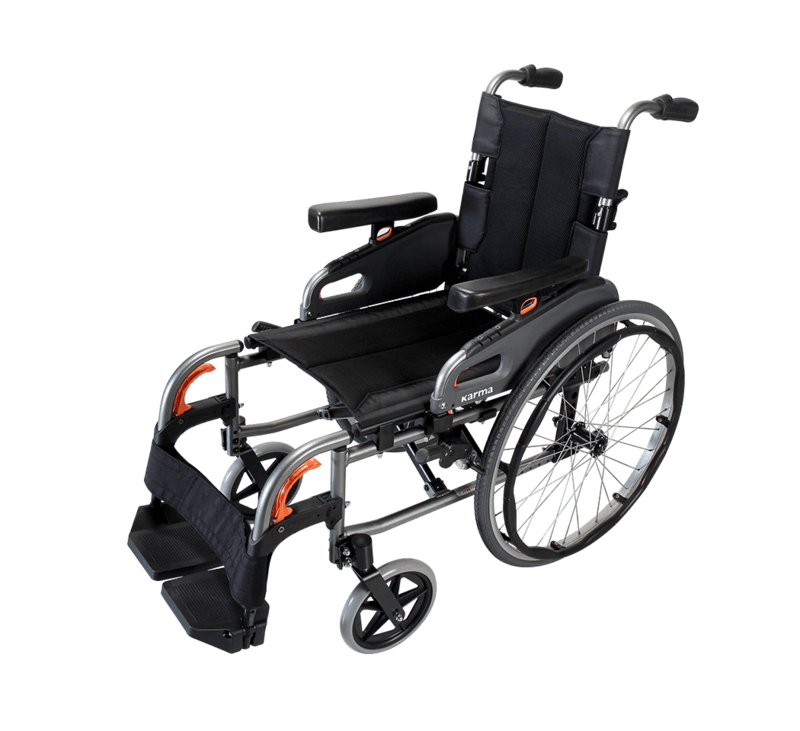 As the name implies, the Flexx Tall (KM-8022Tall / KM-8522Tall) is an upgraded version of the standard Flexx aluminum wheelchair, designed for tall people. 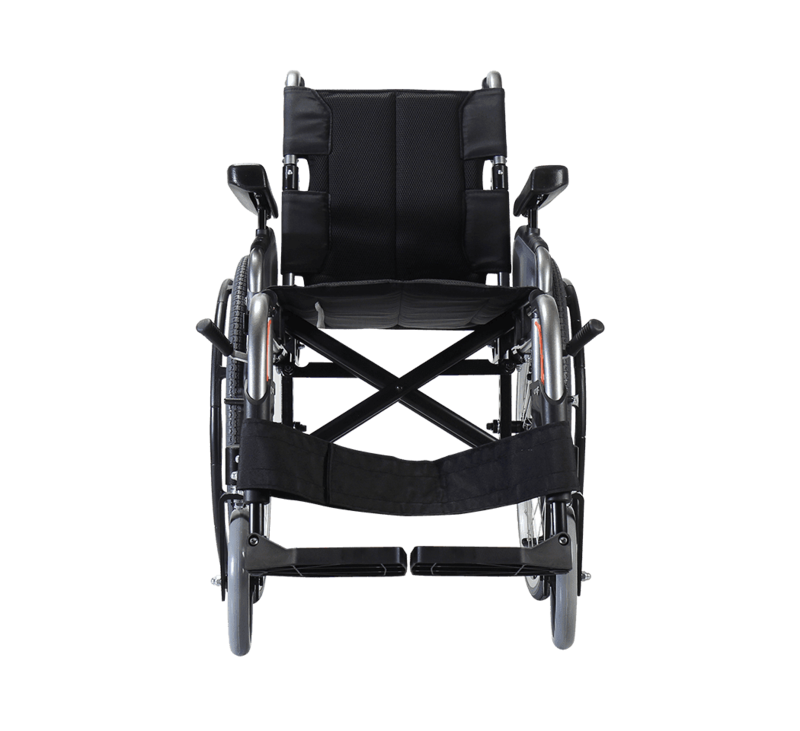 It has extended seat depth for longer legs. 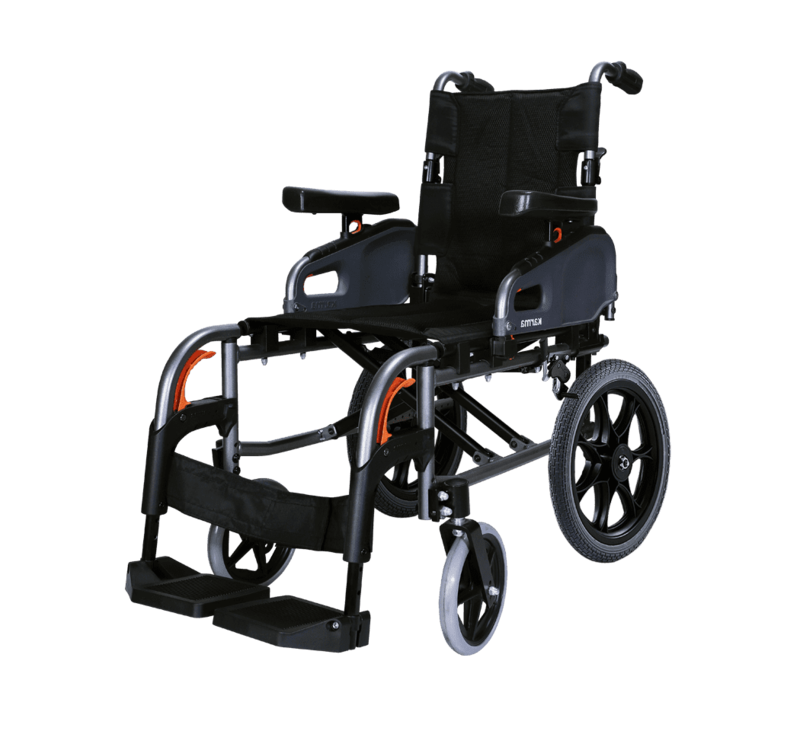 To assist taller users in need of mobility.